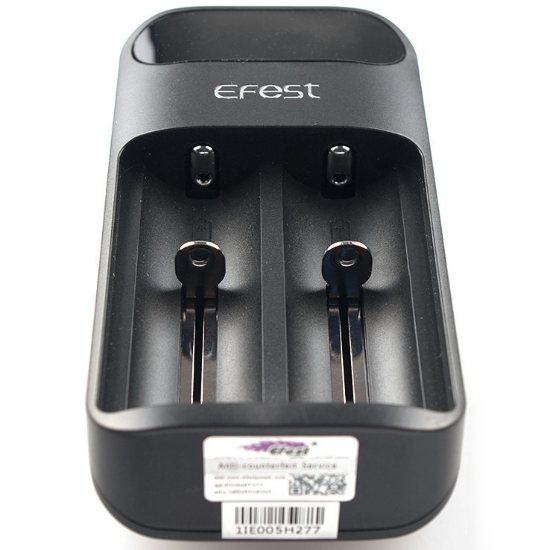 Efest Lush Q2 Dual Slot Charger - Yup, that's what we call a lush giveaway! 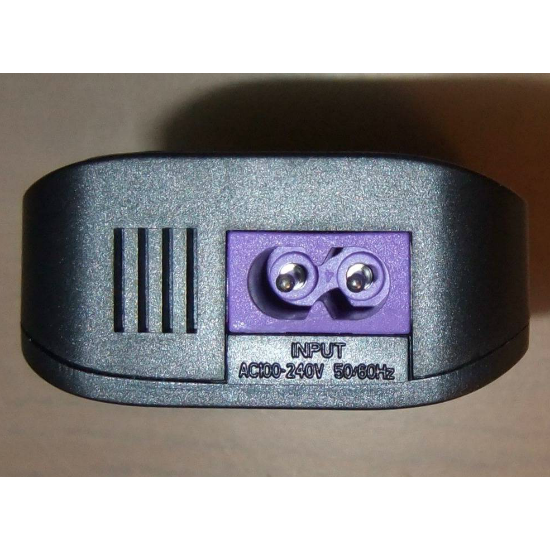 Every vaper needs a top shelf charger - here is your chance vapefam, get in there! 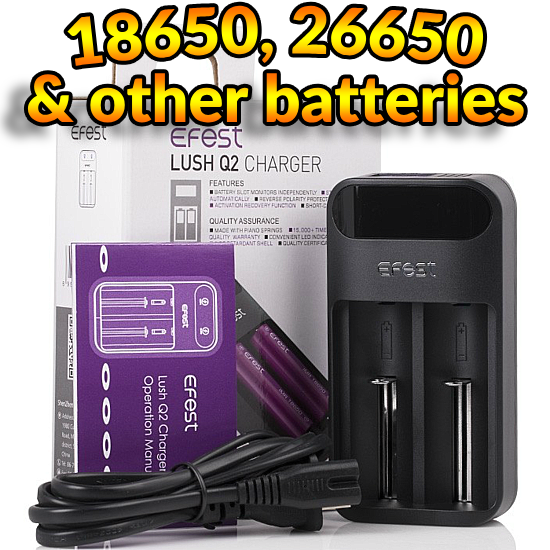 The winner of the lottery #997 for Efest Lush Q2 Dual Slot Charger - Yup, that's what we call a lush giveaway! was Ulrike Clunitz from Grindelwald, Switzerland on Aug 14, 2018. Thank you for being a part of the Lucky Vaper family!